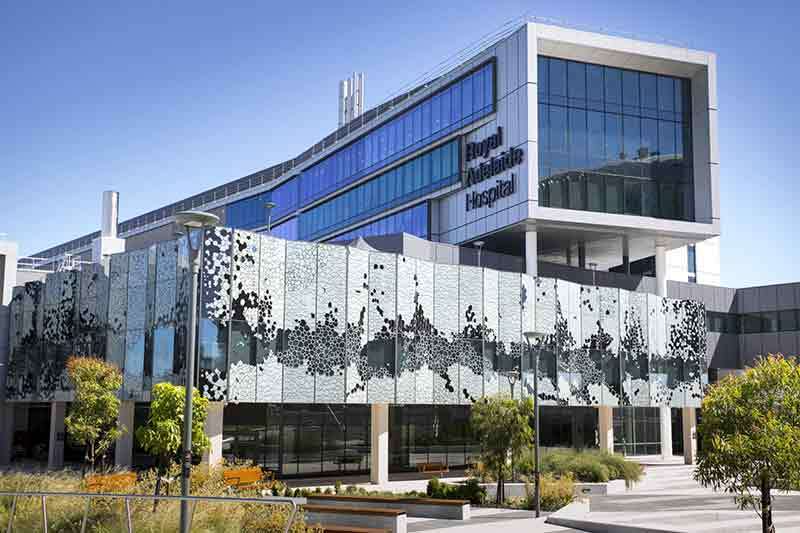 The new Royal Adelaide Hospital (RAH) in South Australia has one of the largest Automated Pharmacy Distribution Systems in the Southern Hemisphere. The 800-bed hospital will be the state of South Australia’s flagship hospital, providing a comprehensive range of the most complex clinical care to an estimated 85,000 inpatients and 400,000 outpatients each year. Ambulances started moving patients to the hospital from the morning of September 4. Already operating at the new RAH, the new system uses robotic technology and automated processes to provide greater safety, accuracy and efficiency when dispensing medication for patients. The technology can track drug use to individual patients, recording exactly where all medicines are distributed and to whom they have been dispensed. The new RAH has two pharmacies on site – one dedicated to inpatients, with the other assisting patients ready to be discharged and those attending outpatient appointments. Each pharmacy contains a robotic system from ROWA, which electronically issues stock required for Automated Dispensing Cabinets (ADC), and processes, sorts and stores new medication deliveries – eliminating the possibility of human error. There are 82 ADCs to securely store medication in clinical areas. Medication will be delivered from the inpatient pharmacy to clinical areas via Automated Guided Vehicles (AGVs) or ‘RAHbots’. Ad hoc and urgent requests will be delivered, in most instances, via the Pneumatic Tube System (PTS) which can reach the patient wing in less than four minutes. Nursing staff will be able to enter a patient’s name into the ADC in their patient wing and make a selection from a list of available drugs. Stock levels within the ADCs will be managed centrally and electronically via the system, meaning stock replenishment will be seamless. New telehealth facilities will enable staff to consult with colleagues and patients in regional and remote areas across the state and further afield, while digital imaging technology will allow clinical images to be streamed live from operating theatres and procedural rooms for diagnostic and training purposes. The new hospital will also feature the largest automated microbiology system in the southern hemisphere, providing world-class technology to support the timely diagnosis and treatment of infectious diseases. The new RAH will also be the state’s only public hospital to roll out a digital instrument tracking system to manage its vast collection of medical equipment.